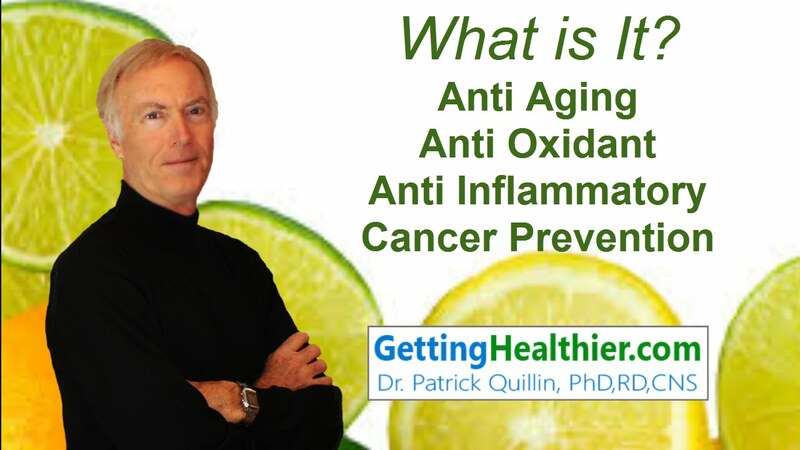 What is the anti aging, anti oxidant, anti inflammatory substance that also has an extraordinary ability to produce apoptosis or program cell death in cancer. It costs less than 10 cents a day! For hundreds of years health care experts have researched why some pockets of people around the world live longer and healthier lives.